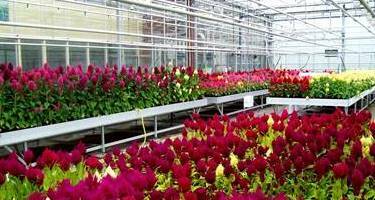 Celex is a daughter company of the cut flower producing firm “Van der Boog & van den Bosch”. A unique breeding company, with in the background our licence holder / trading partner “Pan American Seed”, part of the “Ball Horticultural Company” (for their address see the page Partners). Together with them we’re active around the world in breeding, trialing & testing, seeds trading and more. 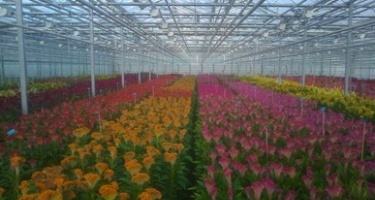 The company was founded in 1993, established in Valkenburg – Holland ( near The Hague ) and is specialized in the breeding and selection in all flower types of Celosia, cut flowers as well as pot / bedding plants. Celex is not active itself in seeds and young plants trading, we leave that to our licenceholders and their network of clients and representatives worldwide. 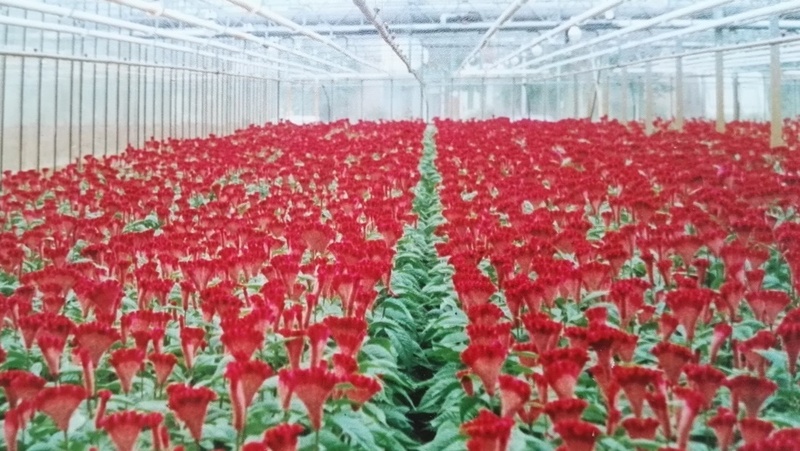 Celex has already launched many new and successful varieties into the market which have given a new impulse to the worldwide production of Celosia and for that they have been rewarded several times, for instance with two Gold Medals from Fleuroselect. But also with a Quality Mark and a Novelty protection. *In the mean time out of the assortment and followed up by the “Celway” series. * The first variety of the succesful “Kosmo” series. 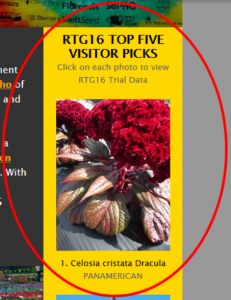 Celosia cristata “Dracula” – send in by PanAmerican Seed – was in the summer of 2016 number 1 in the visitor picks top 5 at Rakers Trial Gardens in Litchfield – Michigan, USA. 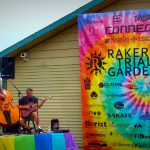 *Raker is one of the larger All-AmericaSelection (AAS) trial sites in the USA, with about 100.000 plants displayed. 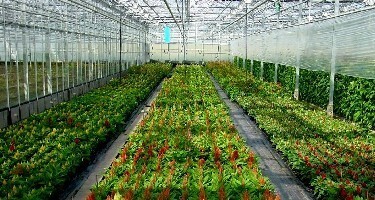 Our mission is to be total assortment player in the crop Celosia. 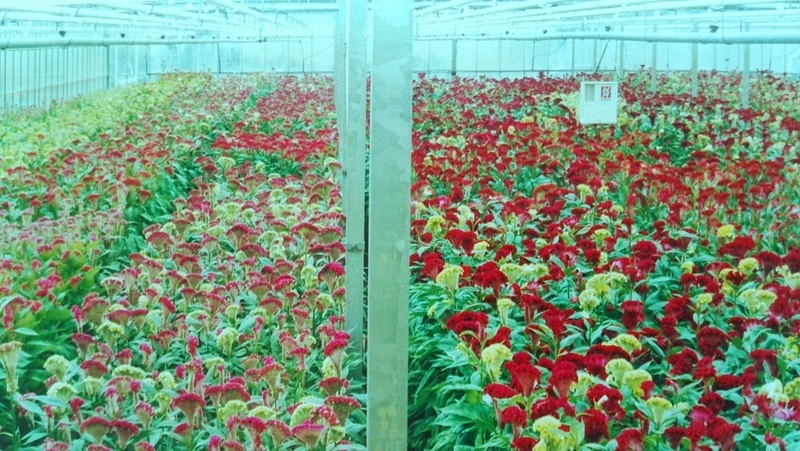 In the 25 years of its existance, Celex has grown out to worldwide market leader in new Celosia’s. 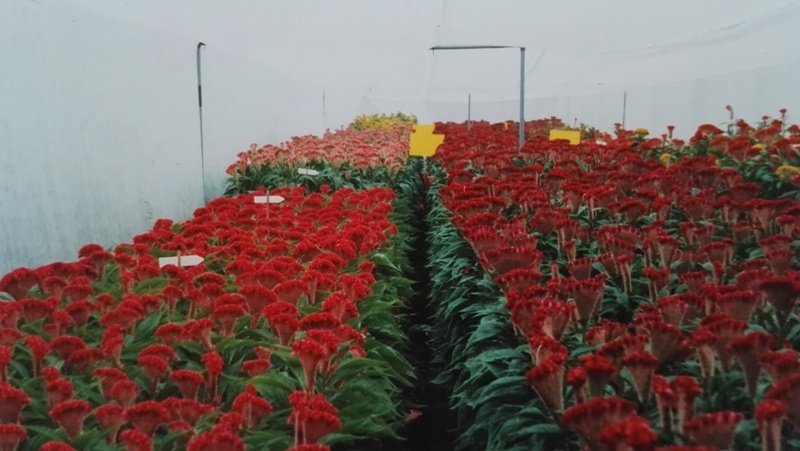 And the sole Celosia breeder in the world with spicata varieties from seed in the assortment, in cut flowers the “Celway” series of 7 varieties and in pot – / bedding plants the “Kosmo” series of 6 varieties ( the 7th soon to come ). And also the only one with real plumosa cut flowers varieties. The “Sunday” series was esspecially bred as a series with sufficient stem lenght and – with that – a very good vaselife. * Because you can cut off the harden foot of the stem, which doesn’t enough absorb water. * For pictures of the spicata and plumosa flowertype, see the assortment page “Celosia”. The company is a pioneer when it comes to durable operating and was e.g. one of the first to introduce the use of natural enemies in horticultural flower crops, beginning with Celosia cutflowers in 1993. Due to our efforts on the areas of environment, durability, labour conditions and safety we are certified with the inspection marks MPS – A(+) and MPS – Social Qualified ( MPS – SQ ). With these two certificates we have been member from the beginning of the international trademark “Fair Flowers, Fair Plants” , usually abbreviated as F.F.P. (and a.k.a. “Flower label”). Unfortunately “Fair Flowers, Fair Plants” has ended its existance as a seperate certificate on January 1 – 2018. But that doesn’t change our approach when it’s about sustainability, we go on like before and remain MPS – A(+) and MPS – Social Qualified ( MPS – SQ ). “We care about the footprint we leave behind”……. We’re proud to be elected in July 2016 as official member of Fleuroselect, the international organization of breeders and traders in plant material for the ornamental industry. 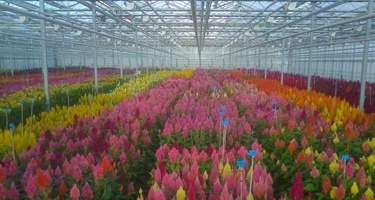 * The previously granted Fleuroselect awards – mentioned above – are back then assigned to our licensee / trading “Kieft Seeds Holland” (now “Pan American Seed”), who – on our behalf – had sent in various Celosia varieties for trialing. Because we’re the actual breeder, we do posess the related documents and medals of those awarded Celosia varieties. Firm van der Boog & van den Bosch, mother company of Celex b.v., existed 100 years in 2010. On the occasion of that jubilee a website has appeared on the internet. On that site we present our Matricaria production – with many pictures – and the company history. ** That history also includes a page about (daughter company) Celex. We’ve started breeding on a small scale in our old company in Rijnsburg with 10 trial fields in 1990. That clearly offered opportunities and in the years after that we started doing more selection work. 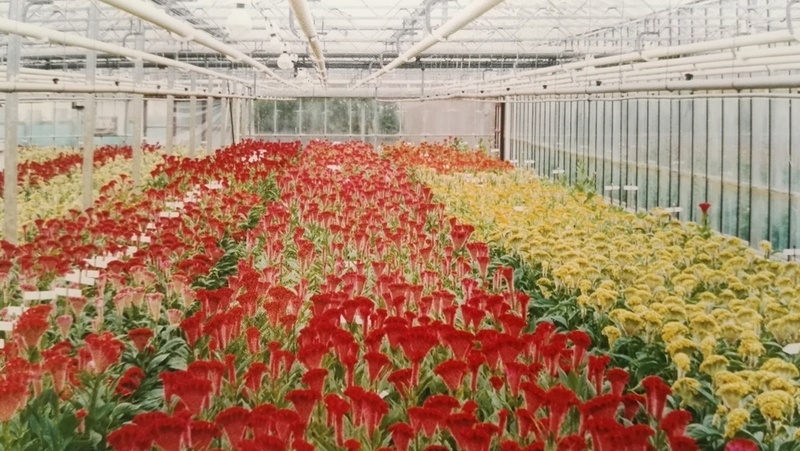 When it became obvious in 1993 that we were on our way to varieties by colour, we decided to set up the company Celex for that. 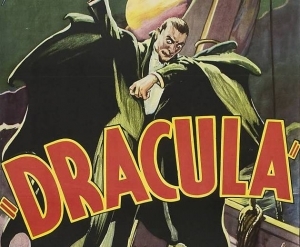 And so …. we now officially exist 25 years. On the occasion of that jubilee some pictures from the early years when we were busy developing the “Bombay” series. With this cristata cut flowers it all began and now we have a very wide range in both cut flowers and pot / bedding plants in the assortment. Note : Before 1990 we already had a long history behind us in Celosia cristata cut flowers in mixed colours that goes back to 1977. This mix was the source from which we created the “Bombay” series. * The photos are digital recordings of old-fashioned paper photographs and therefore moderately coloured and not very sharp. In 1992 for the first time large selection fields. In 1993 we already had some fields by colour. In 1994 fields with several “Bombay” colours under development. And in 1995 we had the first cut flower variety ( “Bombay winered” ) in flower production. Still in Rijnsburg, one year later we moved to – nearby – Valkenburg. In the years after that “Bombay purple” and “Bombay yellow gold” followed ( both Fleuroselect Gold Medal winners ) and also “Bombay pink”, still in the assortment en our longest running variety. And after that a lot more followed ! Joining the W.O.T. community is very easy, funnny and for free. It doesn’t slow down your computer.